“I was born in North Bend, Washington, but made my way to Cle Elum at an early age. Growing up in the Northwest and more importantly in the foothills of the Cascades was great especially as a child. From the wide open spaces to the beautiful outdoors, I’d spend hours outside entertaining myself. I spent summers mountain biking, fishing, playing football, then as an after school job at the age of 14 I started cooking, and by 18, I knew it was going to be my career. 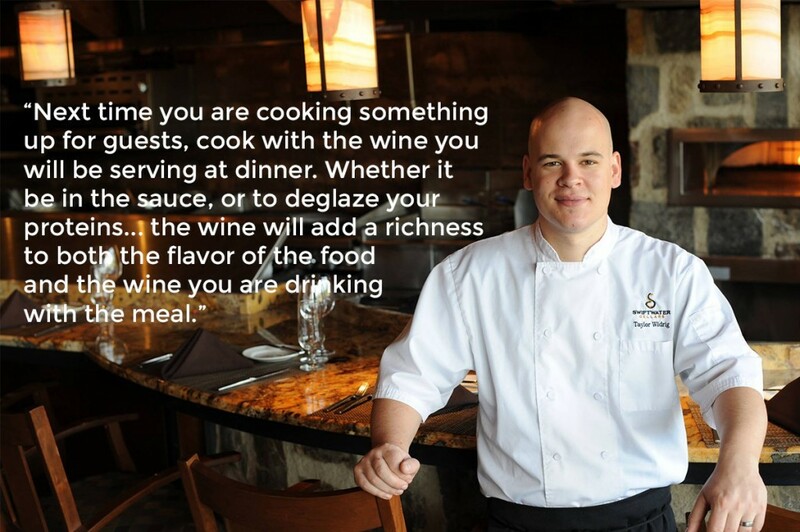 In 2005 I had a full time job cooking at Suncadia in the Inn, steps from where I currently am at Swiftwater Cellars. Then I branched to work at Salish Lodge, where the revolving team of professionals really helped me to hone my skills. 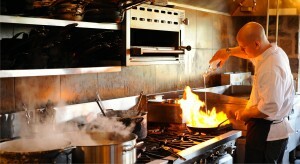 I worked with chefs that are now at Cave B, Friday Harbor and Bell Harbor to name a few. My heart was in Cle Elum, so at the first opportunity to get back, I made my way to Swiftwater Cellars in 2011.